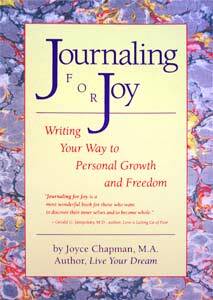 Writing Your Way to Personal Growth and Freedom! 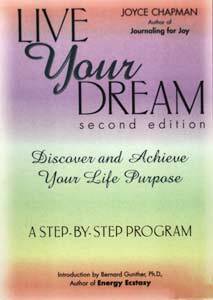 A Step-by-Step Program to Recognize Your LIfe's Purpose, Overcome Obstacles, and Achieve Action. 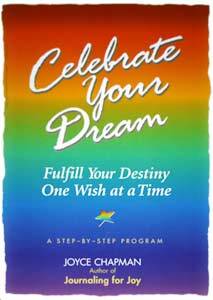 A Personalized Plan for Discovering Your Life Goals, Igniting Your Power, and Making Your Dreams Come Alive. 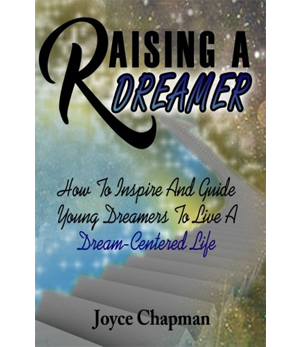 "Joyce Chapman has succeeded in writing a doable life plan. 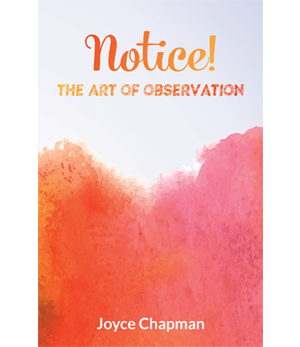 These exercises remove barriers and replace them with strategies everyone can use." 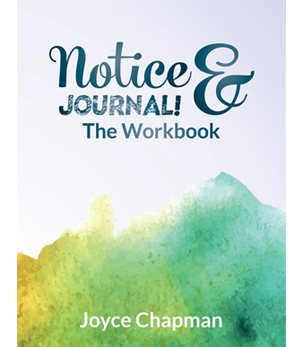 “This is a mighty guide for creating life the way you choose to live it. I've already started to put these tools into action. I love this book."